and sequentially their monthly water usage. Learners create a class newsletter on different methods of purifying water. 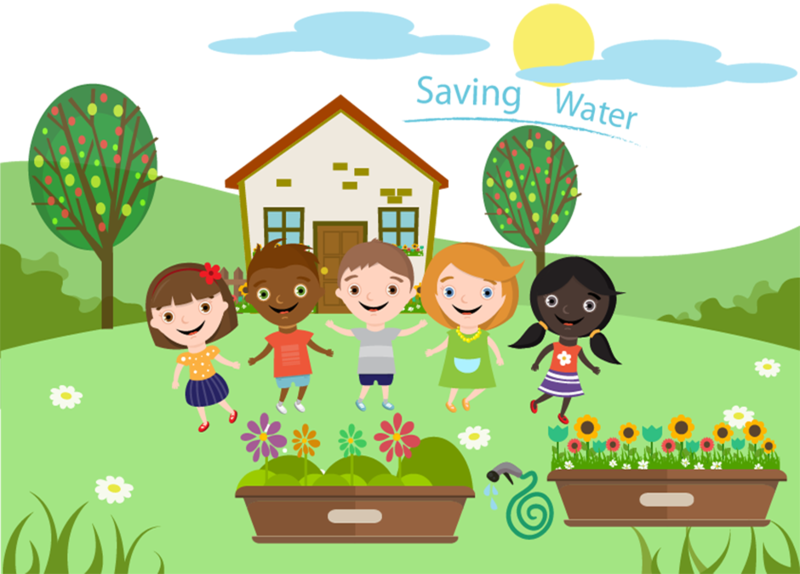 Learners calculate their daily water consumption and write ways in which they can minimize their water usage.